Unlike some other spa manufacturers, we bypass the need for complex computer controls that tend to quit first and cost a lot to replace - what other companies bank on. 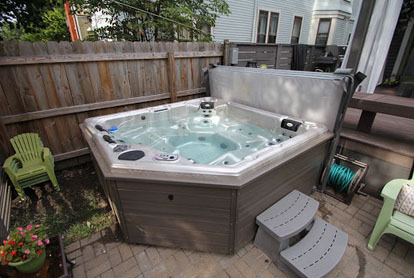 Royal Spa believes in making your hot tub or spa experience simply the best from every possible angle. When you see our warranty (the longest in the industry!) you’ll understand why we’re 32 years strong and the preferred choice year after year. 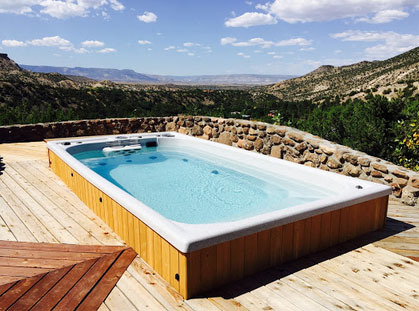 Our “hybrid” line of hot tubs are an optimal combination of technology, innovation and common sense. After more than 30 years of building spas and hot tubs, we can confidently say we build the best spa on the planet. Industry Level and Economy models are built like our competitor’s. We build these tubs to prove we can match the features of the typical industry spa and still build it better and for less money. $200 less, guaranteed. For those with chronic pain and specific hydrotherapy needs we have our Doctor Designed models. In consultation with physicians we developed additional modifications for our Hybrid models that offer enhanced therapeutic benefits. 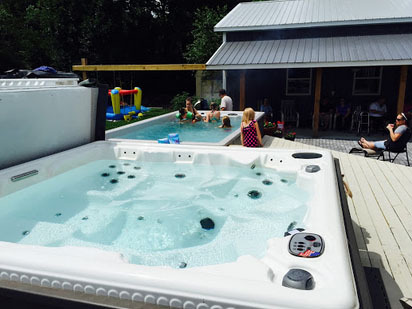 Swim spas are great for exercise, relaxation or family fun. Enjoy the benefits of owning a pool all 12 months of the year, without the high cost. Superior design ensures this continuous current pool meets the needs of both fitness enthusiasts and those wanting an alternative to a traditional swimming pool for fun and relaxation. Royal Spa engineers have worked hard to bring you the perfectly engineered swim-spa concept. 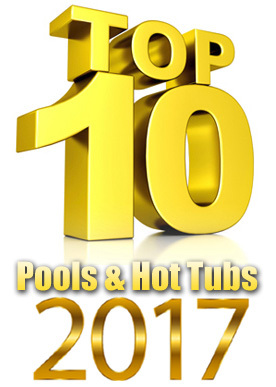 Everything that makes our hot tubs great has been incorporated into our swim spas. Low maintenance…water stays clear & clean with minimal work. Long lasting…we make them to outlast their owners and offer an amazing warranty. Less cost to own…energy efficient system keeps electricity use low and the advanced filtration system keeps water clean & clear, meaning less money spent on chemicals and expensive filters. Swim laps without the need for turns. Our swim spa is 15' long and 50.5″ deep. Any size swimmer can enjoy a great workout. Create your own workout environment from a gentle flow to a powerful river current. Our swim spa uses a jet propulsion system. Six jets provide both bottom lift and direct force for an optimal swimming experience. Variable swim resistance challenges any caliber of swimmer. You can customize the water output for a sprint or a casual backstroke. Most well known swim spas or “endless” pools use an undersized motor to power a propeller. This produces inadequate water force for swimming. An overworked motor also burns out sooner, resulting in an expensive repair. The Royal Spa motors will last up to a dozen years before it needs any service. Underwater noise is drastically reduced. We've modified our impeller design to eliminate the annoying screech common to many swim spas. Click here to see our list of dealers nationwide and worldwide.